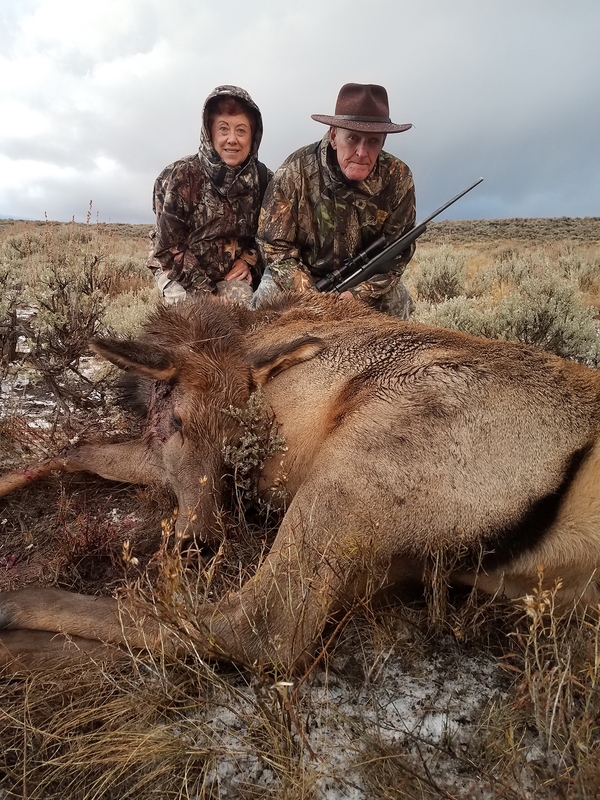 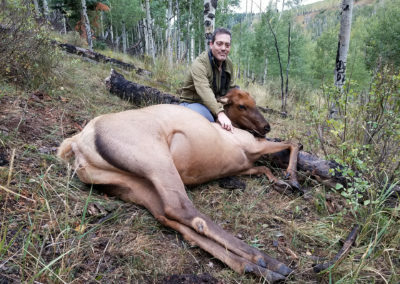 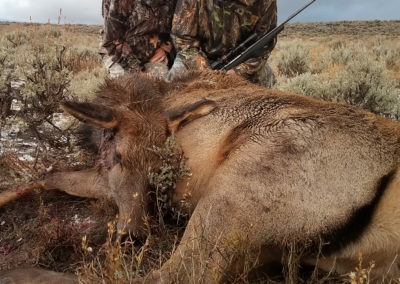 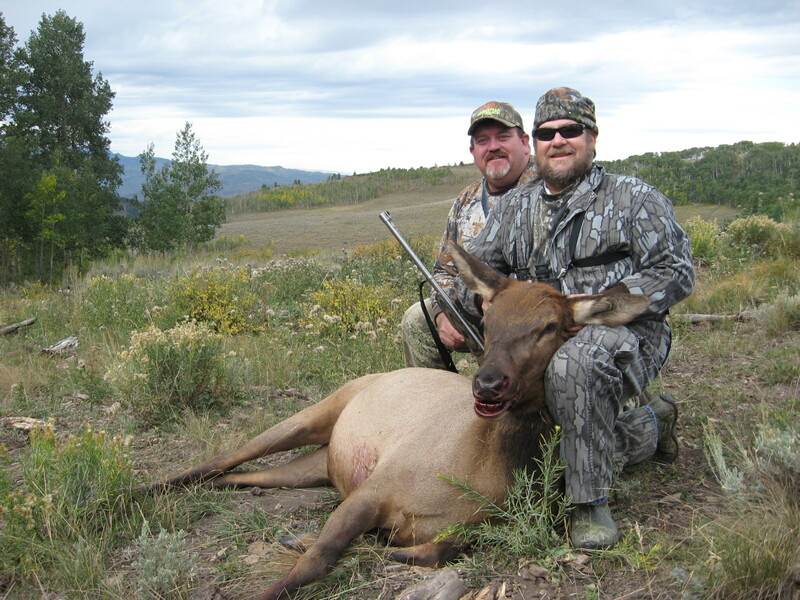 One bull elk, three days and three nights, lodging, meals, guide fee, capping of your animal, and the in field processing. 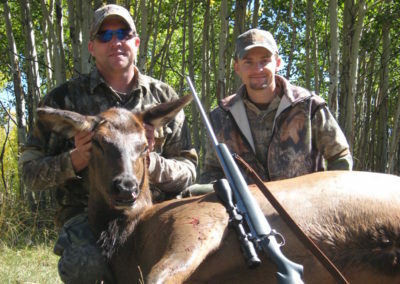 Tip, alcohol purchases, processing of meat, taxidermy, or other charges not included in the above mention items. 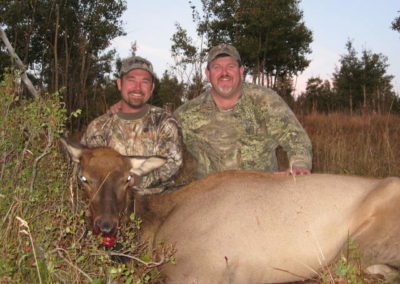 Non- hunters are $200.00 per day, which includes room and board. 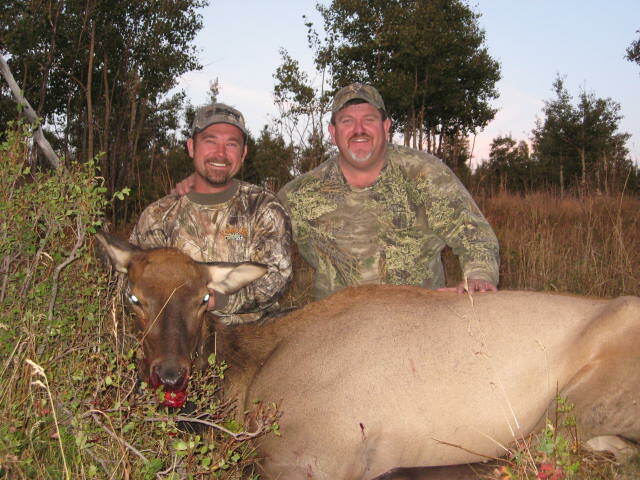 Limited time offer: Cow elk hunts are available for $2,000 a piece, fully guided, lodging and food included. 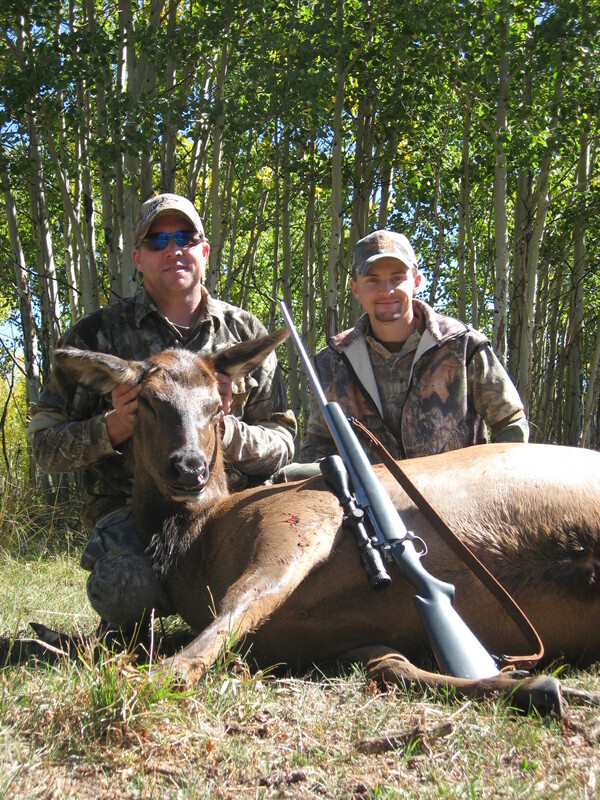 Please visit our contact page or speak to our hunting consultant (Brent Curtice) 970-270-8180 to book your hunt.